The Richmond Senior Community Center is located at 1600 South 2nd St. The hours are 7:30 a.m. - 4 p.m. Monday - Friday and 5:30 - 8 p.m. Tuesday night. Tuesday evening hours begin in March and continue until the second Tuesday in December. The fee for membership is $15 a year to those 50 and better. A newsletter is mailed monthly. The facility contains a gymnasium, cafeteria, and meeting rooms. The Richmond Senior Community Center offers a variety of activities throughout the year. 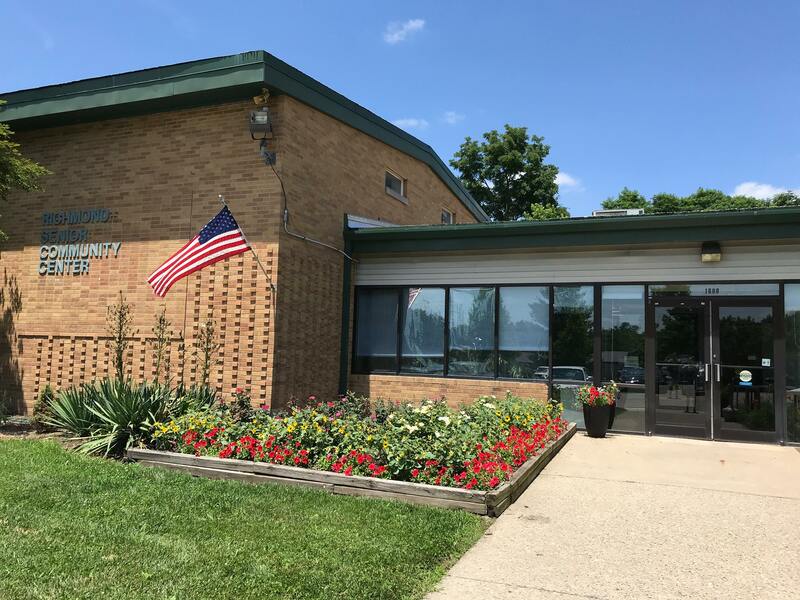 For more information, please visit our Senior Community Center Programs page, where you can find more information about the center and additional services the center offers.